作者: Lee Sang-ki on 24 August , 2017. 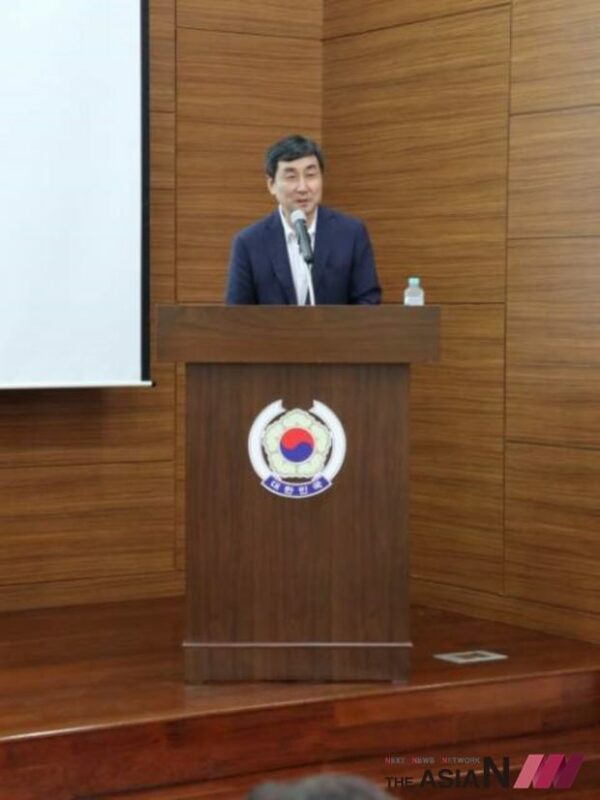 On the 23rd of August, at 6 pm (Korea time), to kick-off the 2017 Global Leaders Forum Indonesia with Korean member participants, Jung Moo-young (Vice President of Korindo), Indonesian citizens, and embassy workers, Noh Kyung-rae gave a special lecture on “The Today and Tomorrow of Indonesia”. Noh Kyung-rae covered the following topics: 1) Indonesia and Indonesian people: Indonesians are similar to Koreans but at the same time, very different; they are what make Indonesia all the more beautiful. 2) Colonial history of Indonesia: Westernization of Indonesia and the influence of the Spice Wars during the 15th to 16th Centuries. 3) Indonesia and the Chinese: Why do the Chinese living in Indonesia conflict with Indonesian people but also have such a big impact on Indonesia’s economy? 4) Religion and Lifestyle of the Javanese: Originating from the Indonesian island of Java, the Javanese have become the largest ethnic group; how do these people behave in certain situations? 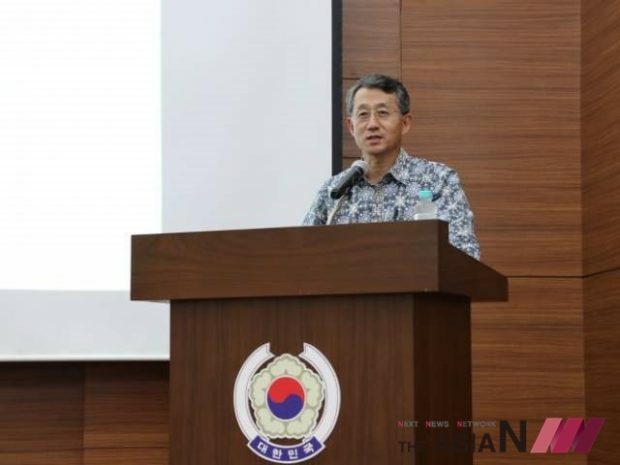 Known as the “POSCO-man” for successively directing the Indonesia Resource Development division of POSCO, Noh Kyung-rae goes around the world introducing to others the country of Indonesia. 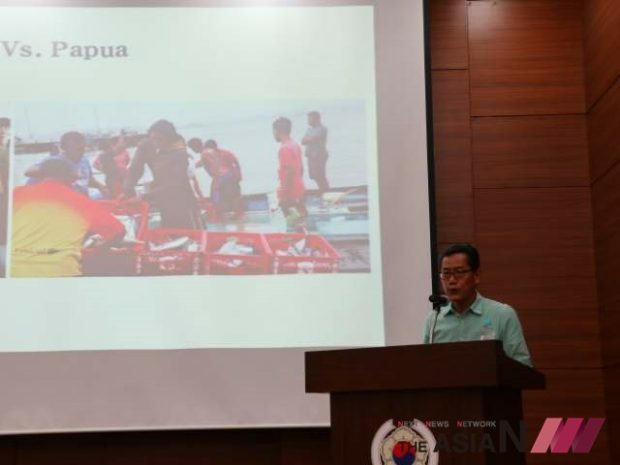 Last April, his book on his experience living in Indonesia The Indonesia Koreans Need to Know: Women, Sandals, and Rukun was published through Sunjung Eye Books, Korea. After the special lecture, participants enjoyed dinner at the Korean restaurant, Soban. 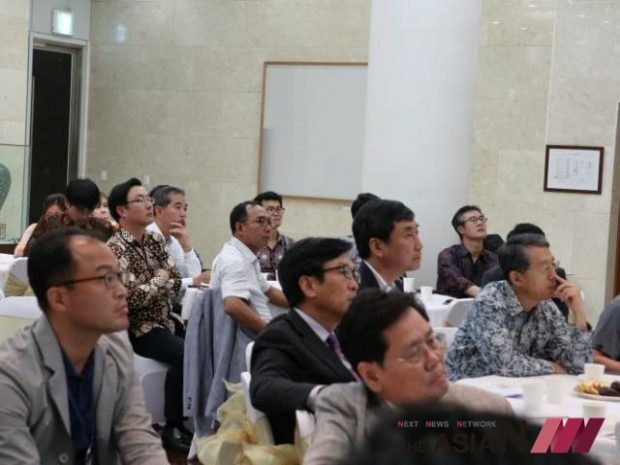 Here, Korean Ambassador to Indonesia Cho Tai-young along with other embassy workers, Lee Jong-kul (Korean National Assembly member), and Eddy Suprapto (Acting President of Asia Journalist Association and Deputy Director of RCTI Indonesia) gathered to further discuss the enhancement of Korea-Indonesia relations and the prospects of future bilateral communication. 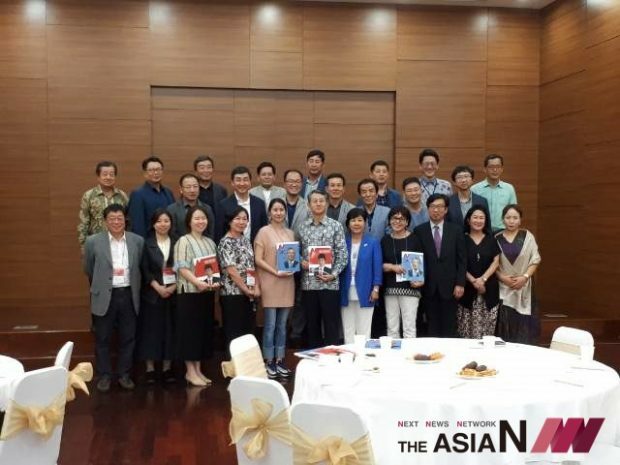 Forum members from Korea will be staying in Indonesia over the course of 5 days (August 23rd to 24th) to actively contribute ideas as key members in Korean politics and business. On the 24th at 9:30 a.m. (Korea time), members will formally open the 2017 Global Leaders Forum, meeting with Ambassador Cho Tai-young and VIP Indonesia guests such as the Ministers of Transportation, Industry, Finance among other high-ranking officials.